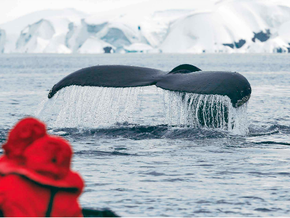 There has never been a better time to book a once-in-a-lifetime voyage than now. 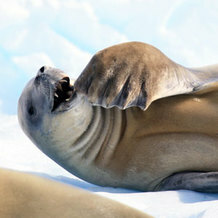 Book cabins on an Antarctica, South Georgia & the Falkland Islands December departure and save on the price of your journey. 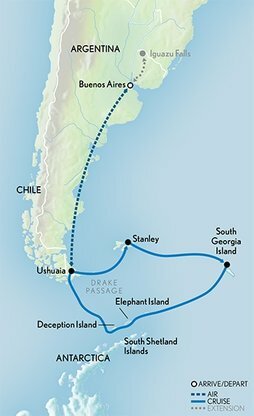 Set sail with A&K's award-winning Expedition Team on all-balcony 'Le Lyrial,' embarking on a panoramic voyage that includes wildlife-rich South Georgia, the unspoiled Falklands and the wild shores of Antarctica. Dec 12-28, 2017 departure | Special Family Holiday departure. Featuring an A&K Young Explorers Guide, with special pricing available for children 7-18. Jan 16- Feb 1, 2018 departure | An A&K Photographic Expedition. With A&K's Resident Photo Coach. Save up to $5,000 per person on a Category 1-3 cabin when you book by May 31, 2017. Solos save 50% on the single supplement on the Dec 12 departure. Special Offer Terms & Conditions: Offer valid on select cabin categories through May 31, 2017, is subject to availability and may be withdrawn at any time. Not combinable with Marco Polo Club 50% single supplement discount or any other single supplement discounts.